Question: How does the scientific view of the cosmos dovetail with the religious paradigm about the nature of the cosmos? I perceive the cosmos to be a geometric progression or geometric sequence managed by a common ratio(s). 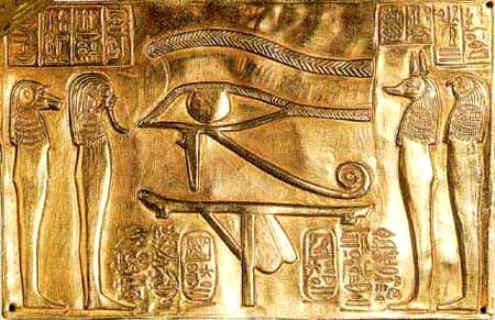 For instance, the components of the Eye of Heru (wadj) contains the geometric progression: 1/2, 1/4, 1/8, 1/16, 1/32 and 1/64. The common ratio of this geometric progression is ½ or 1:2 (octave). In the natural sciences (e.g., thermodynamics), humans learn that Energy is a conserved concept i.e. energy is neither created nor is it destroyed and yet energy can change radically or fundamentally from one “form” to another. 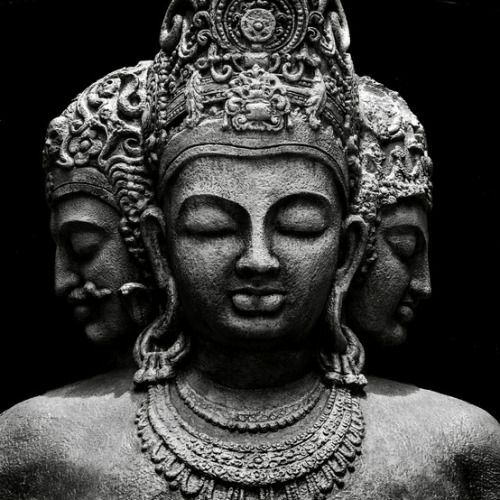 In various religious paradigms, in particular Hinduism, the truth seeker learns that the trimurti (three forms) is the trinity or “common ratio” in which the cosmic occupations of Brahma (creation), Vishnu (conservation), and Shiva (destruction) personifies three components of the first law of thermodynamics: Energy is neither created (Brahma) nor is it destroyed (Shiva) and yet Energy can change radically or fundamentally from one form to another and eventually render conservation (Vishnu) to the total Energy of the geometric progression in which it operates. Question: Where else can one learn about the three forms? 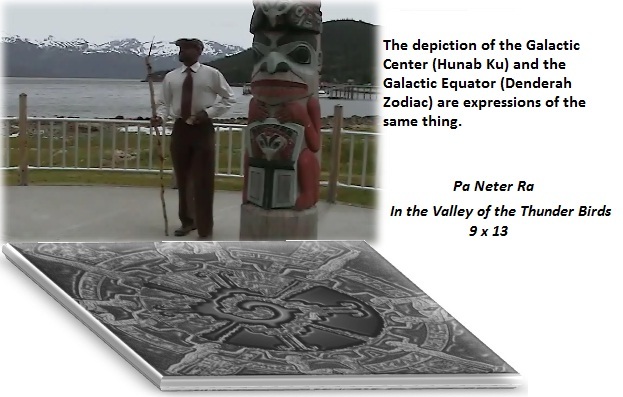 The three forms are taught in NUWAUPU (13 x 9) as Atum-Re, Atun-Re, and Amun-Re. These are the three velocities or wave components of light quanta in space, matter, and time (SMAT). In quantum physics, these components are known as (a) Group waves, (b) Phase waves, and (c) Vacuum waves. Last edited by Pa Neter Ra; at 05:32 PM.. Question: Can the three forms occupy the same space, at the same time? Space, matter, and time (SMAT) are experiential concepts associated with the plane of things (naasuwt). The incarnation of the three forms into a single experience (so to speak) in SMAT is called an AVATAR. Question: What and who is an avatar? An avatar is one who descends and appears upon the plane of things (e.g., Earth) under the sway of volition (gravity). Scientists have discovered that life (soul) enters the human fetus at approximately 1,170 hours from the moment of conception. The base value is 117, which is the product 13 x 9. As I have explained over the years, this product is the mathematical signature for MC^2. This formula equates ENERGY (E) and MASS (M) in which the speed of light (C^2) acts as the catalyst to change mass into energy (E = MC^2 = 13 x 9 = 117 = NUWAUPU). Considering this, the soul (life) enters the human fetus at the 1,170th hour to speed up or to advance its evolution. An avatar’s objective in life is to dispel ignorance or to break the spell of leviathan and to serve as the guiding light or bonfire amid the people. Question: Can you name someone who served as a guiding light amid the people? Noble Drew Ali, for instance, was divinely prepared in due course by Allah. The Holy Koran of the Moorish Science Temple of America was divinely prepared in due course by Noble Drew Ali. The Circle 7, as it has been so named, contains 48 chapters that corresponds with the amount of days it takes for life or soul to enter into the human fetus. The 48th chapter broadcasts the end of time and the fulfillment of prophesies. Masha’ Allah. Last edited by Pa Neter Ra; at 10:39 PM.. Question: What is the path of the Soul? The path of the Soul is the path of life. The path of life is serpentine and/or helical in quality. This characteristic is the ideal path of life. Recall that the divinely prepared text known as the Circle Seven has 48 chapters. Mathematically, a 48-day period divided by a 30-day period renders a phase in the Fibonacci sequence. The ratio 48:30 or 30:48 generates PHI and inverse PHI respectively i.e., the Golden Spiral/Helix. Geometrically, the golden ratio is the dynamic curvature for the building blocks (rectangles and squares) of life. Thy Kingdom come thy shall be done on Earth as it is in the skies. Question: What are the building blocks of life? The cornerstone is the first or foundation stone set in the creation of stonework. The cornerstone is the reference stone about which all other stones are set in place. Thus, the cornerstone determines the placement of the entire structure in space, matter, and time (SMAT). In Aramaic-Hebrew, the word for “stone” is ‘eben. 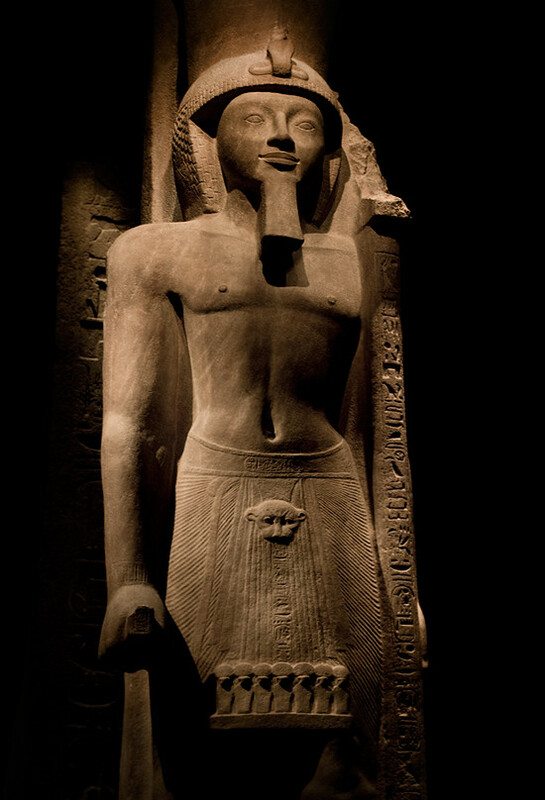 It stems from the primitive root word banah, which means “to build.” In addition, the word banah is the primitive root for the Aramaic-Hebrew word BEN, which means “Son” or “People.” In ancient Tamarean lore, the Ben Ben was the mound that ascended from the primordial waters of Nu upon which Ra-Atum had landed or perched. 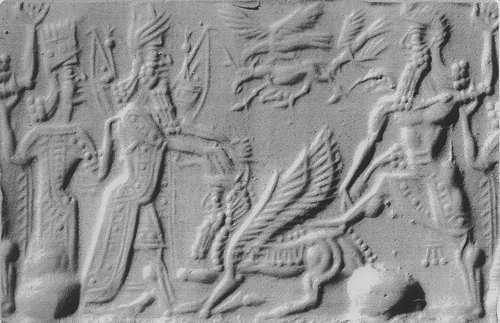 The Bennu bird, also a source of the Aramaic-Hebrew word ‘eben, played a significant role in the first creation. One learns that the Bennu bird is the soul of Ra-Atum whom is the generative principle behind human life. The medu neteru word benu or bnw is linked with the active verb wbn or wbnw (wabanoo), which means “to rise in radiance.” Wabanoo is the source for the words NUWAUPU or NUWAUBU, which had appeared in the western hemisphere as the science of sound right reason, the effective spiritual science for melanin-ites the world over. Just as the star, without doubt appeared as a rising of light (in the eastern region) and shines even as such at sun-set (in the western region) so shall the Son of Man appear (Matt. 24 v 27). Question: What is the function of the cornerstone? Last edited by Pa Neter Ra; at 03:37 PM.. Question: Where is the “chief corner”? 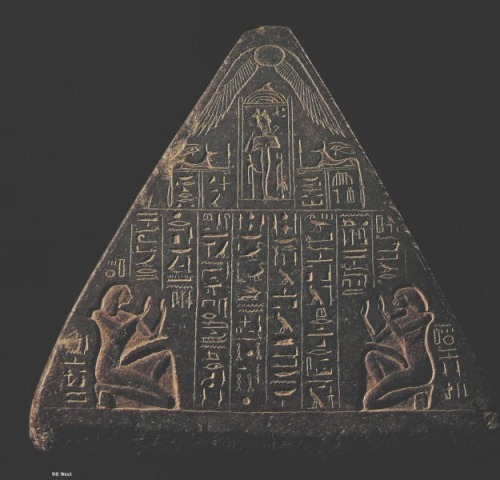 Question: Is there a scientific view relating to the Heliopolitan cosmology? In Chemistry, the Chemist, learns about the quantum synergy among the “99 naturally occurring” elements. According to the periodic table of elements, the first three of the 99 naturally occurring elements are (1) Hydrogen, (2) Helium, and (3) Lithium. Hydro-gen = Water element (Nu). Heli-um = Sun element (Ra-Atum). Lith-ium = Stone element (Ben Ben). 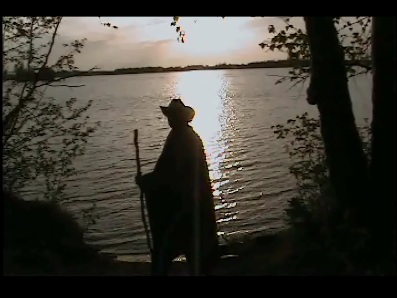 Last edited by Pa Neter Ra; at 06:26 PM..
A Mighty Hunter before the eyes of Yahuwa! Creation is composed of symbolic forms. Each idea formed (electrically and magnetically) in the mind can be traced to a thing existing in a world that is independent of and remote from the mind. If ideas are sound or comprehensive, then one can clearly communicate and shape them in a language that truly and faithfully represent the way things are in Space, Matter, and Time (SMAT). This was the intent of the Medu Neteru, which was illustrated to effectively communicate the objective world (objective reality) by means of harmonizing language with ideas and ideas to facts. Question: What other languages were used to effectively communicate the objective world? The book of Isaiah chapter 57 and verse 19 informs the reader about the creation of the “Fruit of the Lips (nuwb saphah).” This chapter and verse combination are multiples of the number 19, which is a self-centered hexagonal number. NUWB SAPHAH literally translates as Nuwbic or Nubic and via extension Nuwaubic or Nuwaupic. May the Great Spirit (Kache Manitou) continue to breathe life into our good thoughts. Wulankuntewakan (Peace/Friendship)! Last edited by Pa Neter Ra; at 03:48 PM.. Question: Can you expand on Isaiah chapter 57 and verse 19? The book of Isaiah, chapter 57 and verse 19 is speaking about the Science of Sound Healing (wadhiyfah, wazufah). Your Sun emits sound pulses at the pure tone OM. This sound when it interacts with water forms self-centered hexagonal crystals. As I had mentioned above, the chapter-verse combination of the book of Isaiah is mathematically in resonance with the number 19, which is a self-centered hexagonal number, a pure tone geometrically. 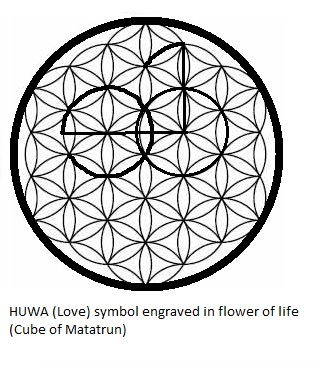 The flower of life brings into view the Cube of Matatrun, into which the word HUWA (part of the attribute of YA - HUWA - H) can be inscribed about the Vesica Piscis. Make Nubic, Nuwaubic. Restore (make whole all things) far and near said Yahuwah, the healer (Yahuwah Raphah). Question: Can you expand on the tetragrammaton YHWH? According to strong concordance number 3068, the tetragrammaton (four letters) YHWH (in reflection HWHY or HUHI) comes from strong concordance number 1961, HAYAH. The word hayah is a primitive root meaning “to exist” or simply “am.” The four letters collectively have a gematria value of 26. When mirrored in the consciousness of a living mind, the number 26 becomes the number 62. The numeral 62 is associated with the 62nd attribute of Allah whom is called al-Hayyu, “the living one.” The words HAYAH in Aramaic-Hebrew and HAYY in Syriac-Arabic are one and the same. Both ideas are associated with the Akkadian and Babylonian word EA (pronounced Ayah). 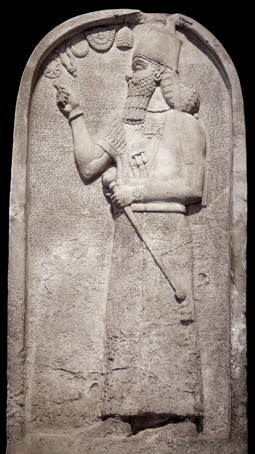 EA or Ayah in tones was the guardian of the ME(s) i.e. the gifts of civilization. Ayah (EA) means "He whose house is water". ME or ME(s) were ancient decrees, commands, letters patent or charters issued by or possessed by a high priest, Lord or King of an ancient polity. The 99 attributes of Allah, for instance, are 99 MEs, the best of which to you is Allah, he who has the Godhood (ENship) which is the power to create the entities (al-Khaaliqu), the one who brings everything from non-existence to existence (al-Hayyu). Question: What is Ea’s (Ayah’s) relationship with human beings? Glory be to the one who is called in tones Anu and on Earth El Eloh and known to many by different titles, the best of which to you is Allah. 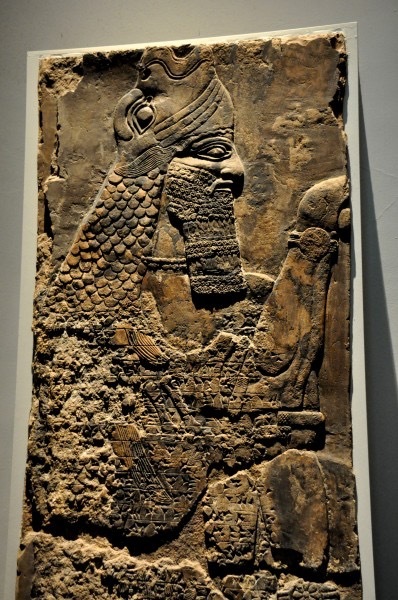 Ea (Aya) whose Sumerian equivalent is En.Ki, is the creator and protector of humanity according to the Babylonian flood myth Atra-hasis and the Epic of Gilgamesh. Geographically, Ea (En.Ki) resides in the Abzu or Apsu, the ocean underneath the planet Earth. 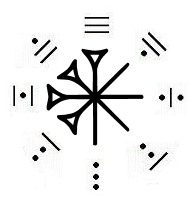 Ea (En.Ki) was served by his seven wise ministers (Apkallu, Elohim) who were created to impart knowledge and wisdom to humanity; one of whom is the fish-cloaked sage Oannes. Moreover, Ea (En.Ki) is the keeper of the Tablet of Destinies, which were stolen by Anzu and won back by the hero Ninurta who decided to keep the Tablet to himself. Question: What happened to the Tablet of Destinies once Ninurta kept it to himself? 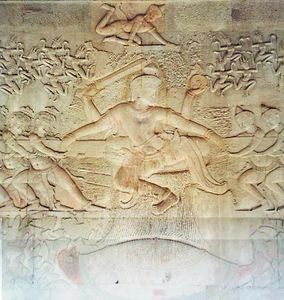 Ea (En.Ki) created a great turtle from the clay of the Abzu (Apsu) which was used to grab Ninurta by his tendon and the turtle pulled him into a pit that it had dug out with its claws. Among the many totems associated with Ea (En.Ki), the turtle is one of them and it has been part of the human experience (weltanschauung) for ages. 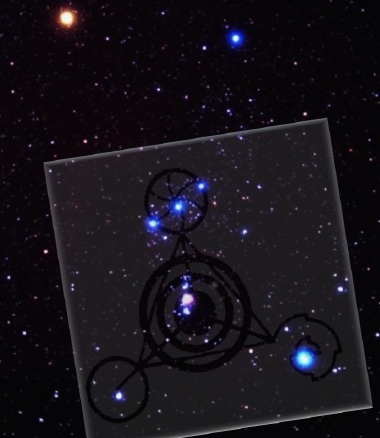 Question: Who are the heirs of Anu? Anu, who is also known as An, fathered many children - two of whom are prominently known in the human experience as EN.KI and EN.LIL. The logogram for ANU or AN is the DIN.GIR, which resembles the Dharma Chakra (Wheel of Law, Wheel of Balance). The Wheel of Law relates to Vishnu, whose name means “All-Pervading.” Moreover, Vishnu is the protector of the world and the restorer of principled order (dharma) and descends into the plane of things through one of 10 avatars when there is adharma (disorder) in the world. Know that in due course that the moment shall come when the supreme beings of the pure blue-green light shall descend upon this planet Earth to help uplift and to guide human beings home (in and beyond the stars). Glory be to the one who is called in tones Anu and on Earth El Eloh and known to many by different titles, the best of which to you is Allah. Allah is known by the all-encompassing attributes: al-Waasi’u (the vast) and al-Baatinu (the hidden). Mathematically, they are the 45th and 76th attributes accordingly. Their first order sums are 9 and 13 respectively and yields the product 9 x 13 (NUWAUPU, DIVINE LOVE, MC^2) in Cosmic Supreme Mathematics (CSM). Question: What are some of the avatars of Vishnu? The turtle (Kurma), the king (Rama), the fish (Matsya), and the enlighten one (Budha) to name a few. During times when there is disorder in the world, the turtle is invoked to restore principled order and to aid humans. 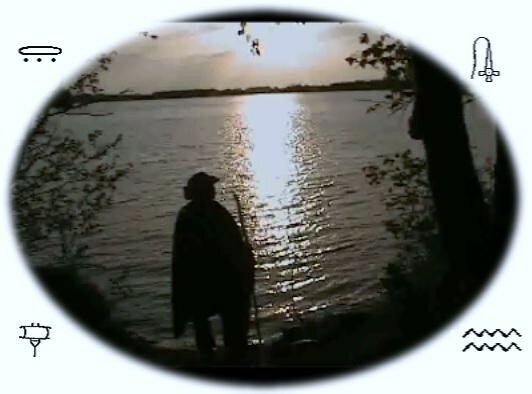 Here in the West, Turtle Island that is, there is an account regarding the Grandfather of Men who created the turtle to aid Men during a great deluge brought on by a Mighty Snake and other evil entities who envied Men. Last edited by Pa Neter Ra; at 08:45 PM..